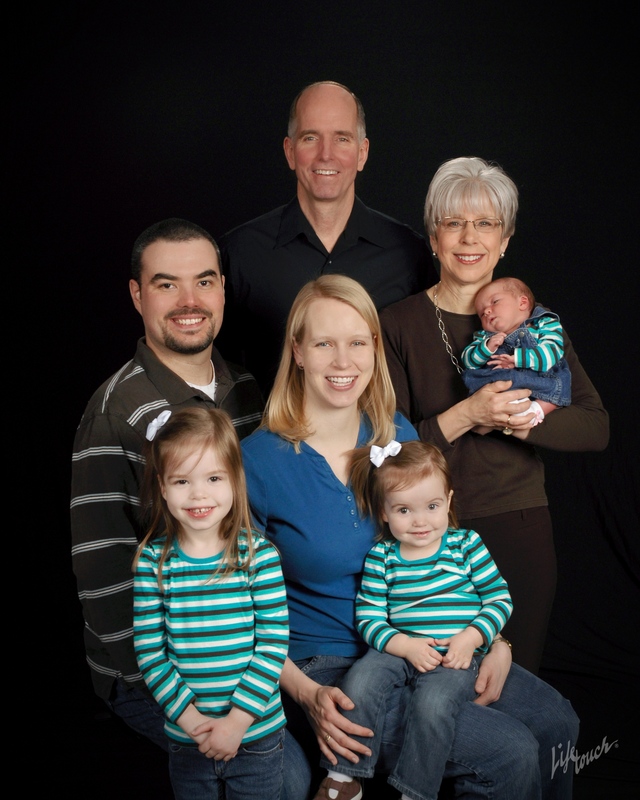 I’m Pastor Bryan Hult and I love studying the Word and helping people become disciples. I pastored for over 25 years in Minneapolis and Indianapolis and have watched churches grow both numerically and spiritually. It is a privilege and honor to do what I love everyday, serve my Lord and Savior! I grew up in White Bear Lake Minnesota surrounded by lakes. 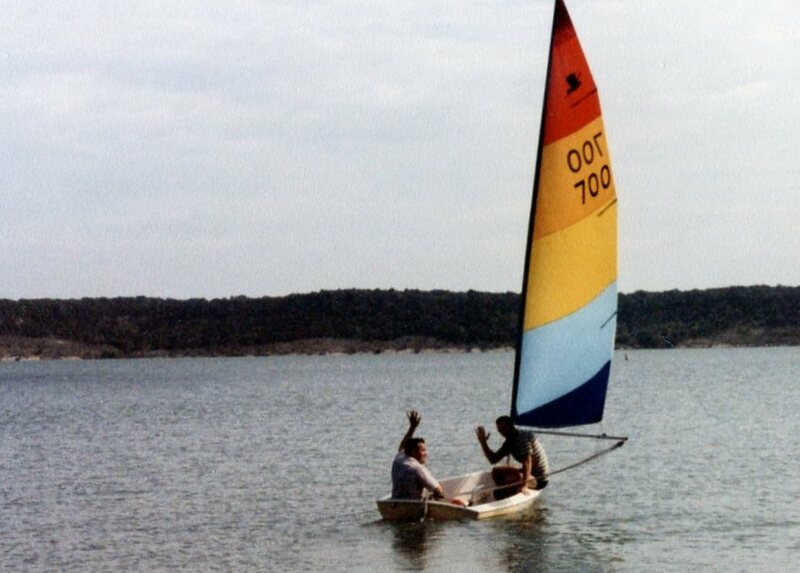 My childhood was spent in a variety of lake activities: swimming, sailing, canoeing and fishing. I came to know Jesus as my personal Savior at a high school church camp. While studying chemistry at the University of Minnesota, God called me into ministry. I took a detour before seminary as a soldier in the US Army, serving as an infantryman, aviator, and after seminary, a chaplain in the Indiana National Guard. My final assignment was as the Assistant to the Chief of Chaplains, ARNG, where I had responsibility to oversee chaplains in all 50 states and territories. I am married to the best partner in ministry a guy could ever have. Barbara and I have one daughter, Katy, son-in-law Matt, and three granddaughters, Sarah Belle, Emma Joy and most recently, Liberty Grace. There is no greater than privilege watching our granddaughters being raised in the Word. If you have any questions, please feel free to contact me! Some of my past sermons are available online.